3. [09:00] ??? organ Rollo? 8. Virtue - Feeling Good (New Dawn) "its a new dawn"
3. 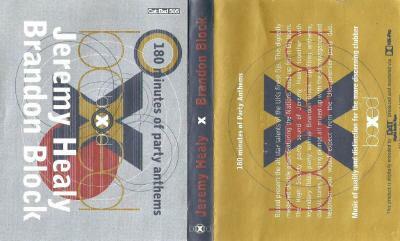 Time Of The Mumph - Get-A-Long (3rd City Mix) "can we all just get along"
14. [59:00] ??? stuttery female "wow"